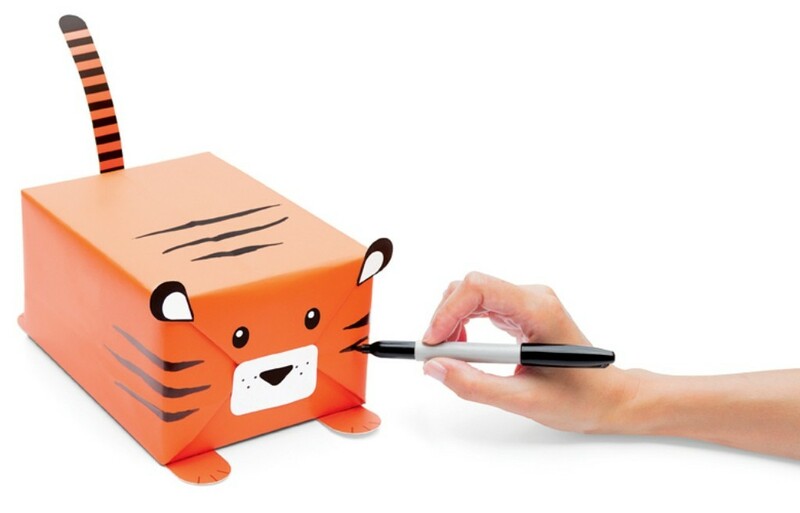 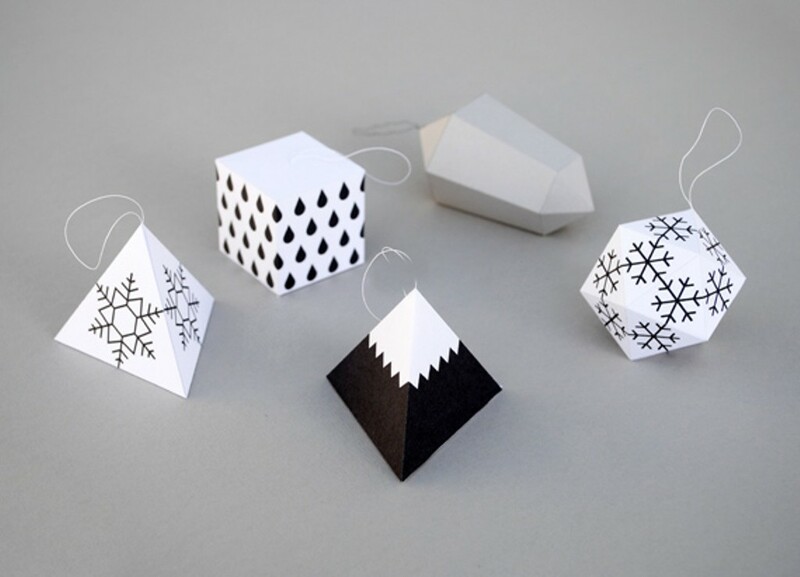 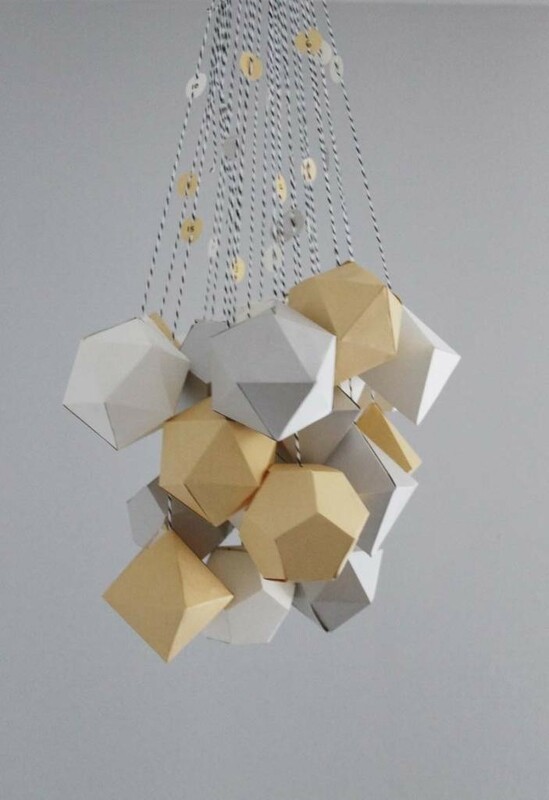 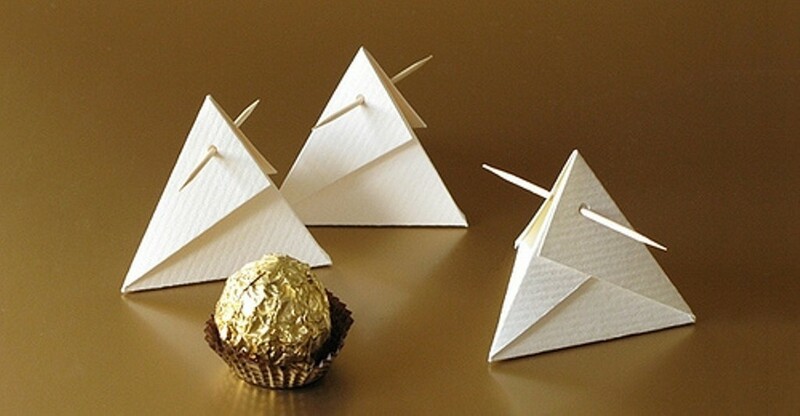 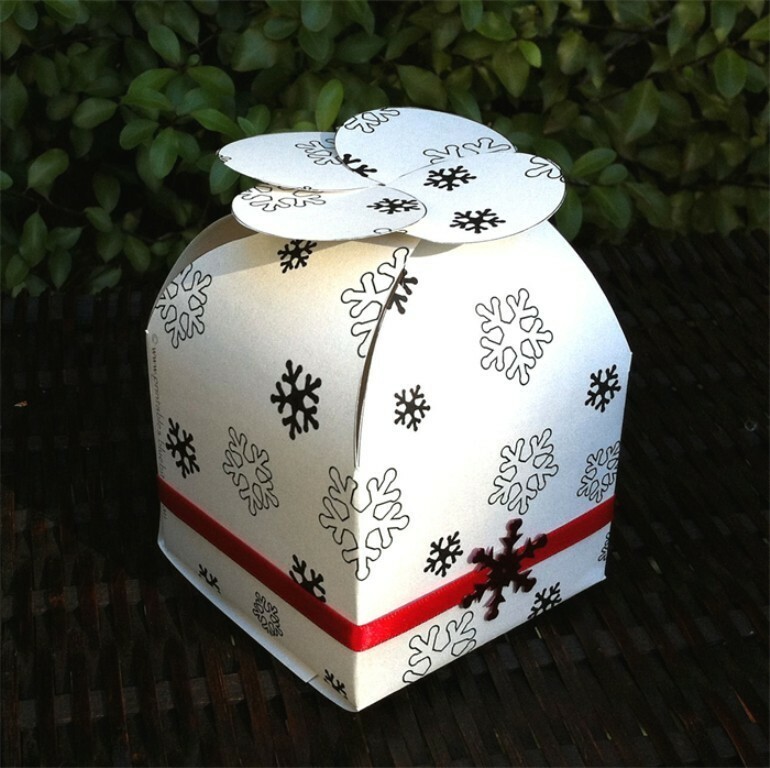 Are you bored with the traditional gift boxes that you usually get and present? 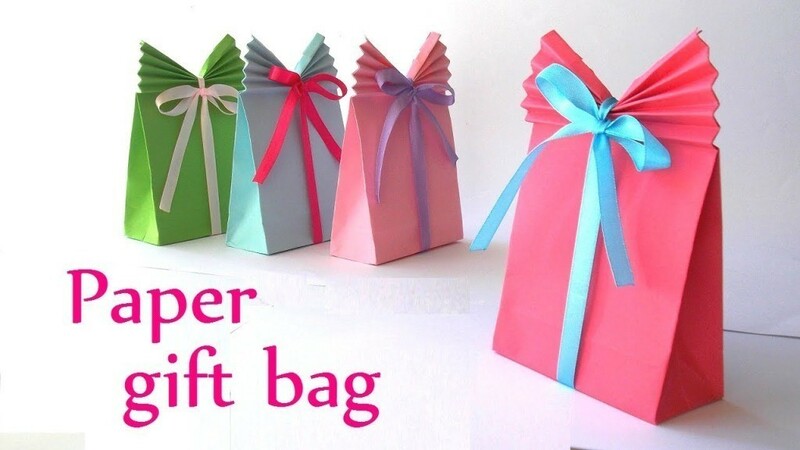 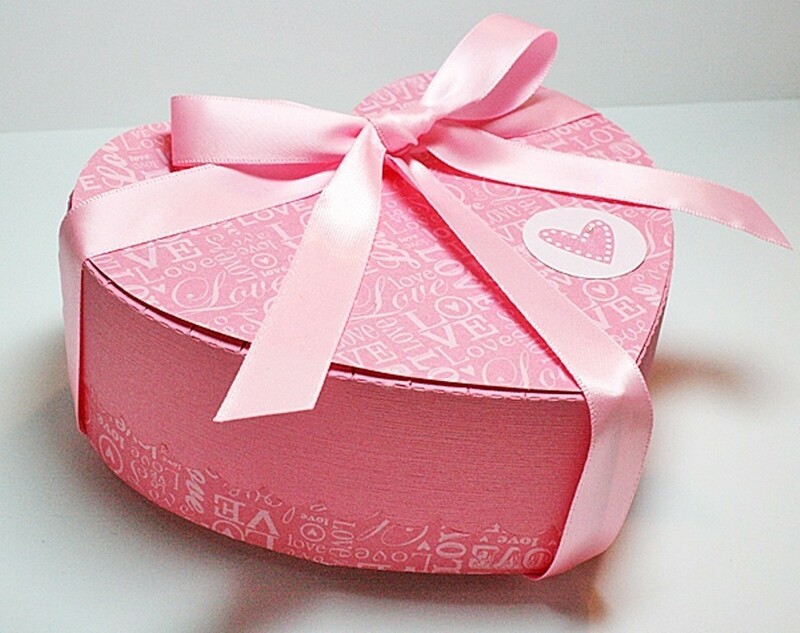 Do you look for new gift box designs that are really attractive and suit your amazing gift? 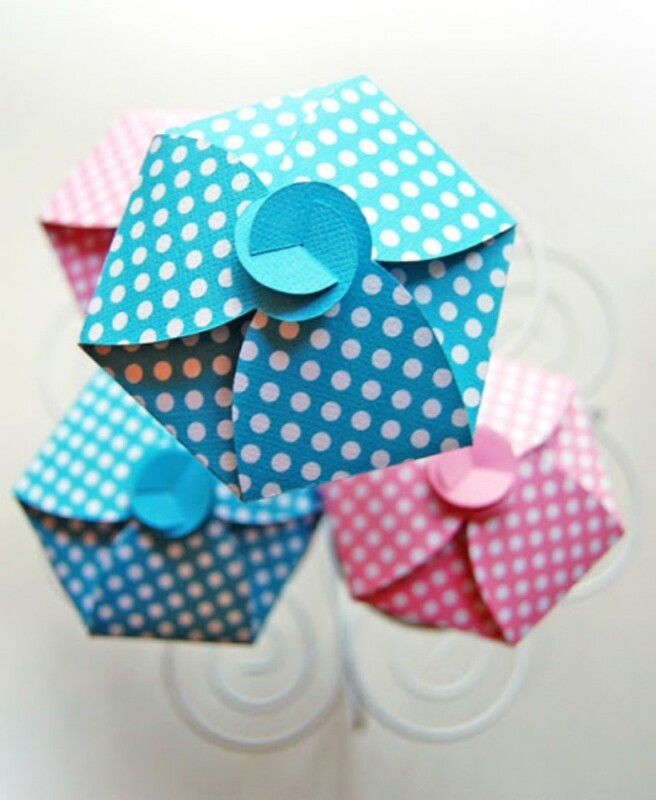 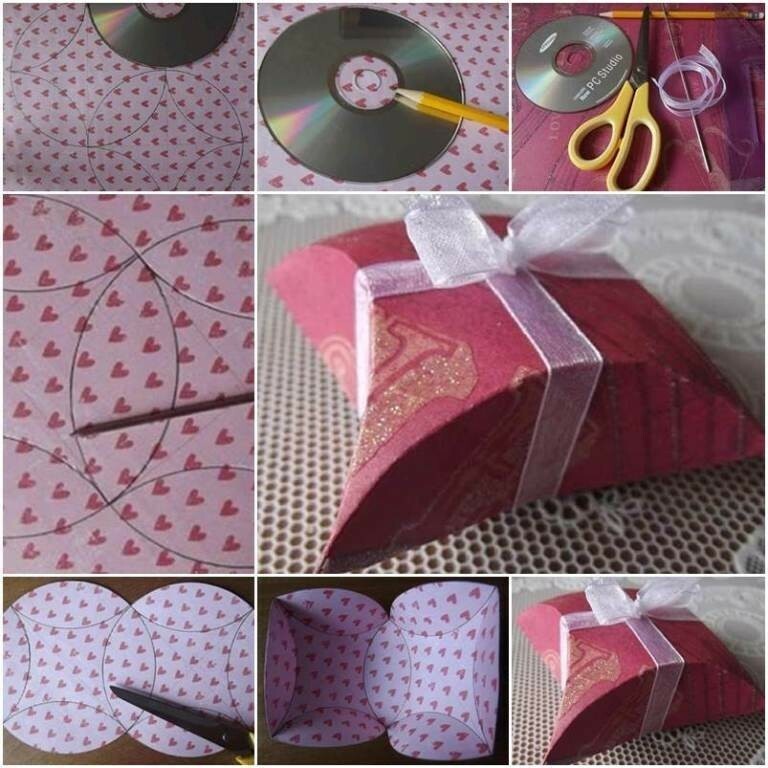 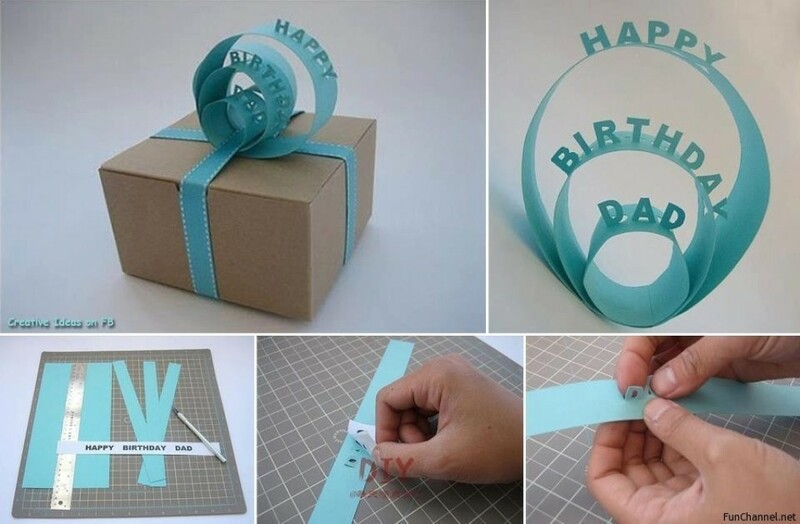 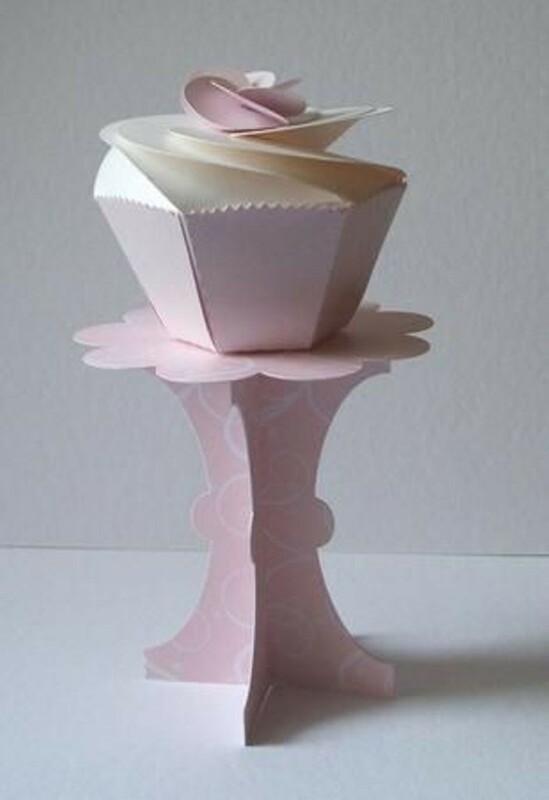 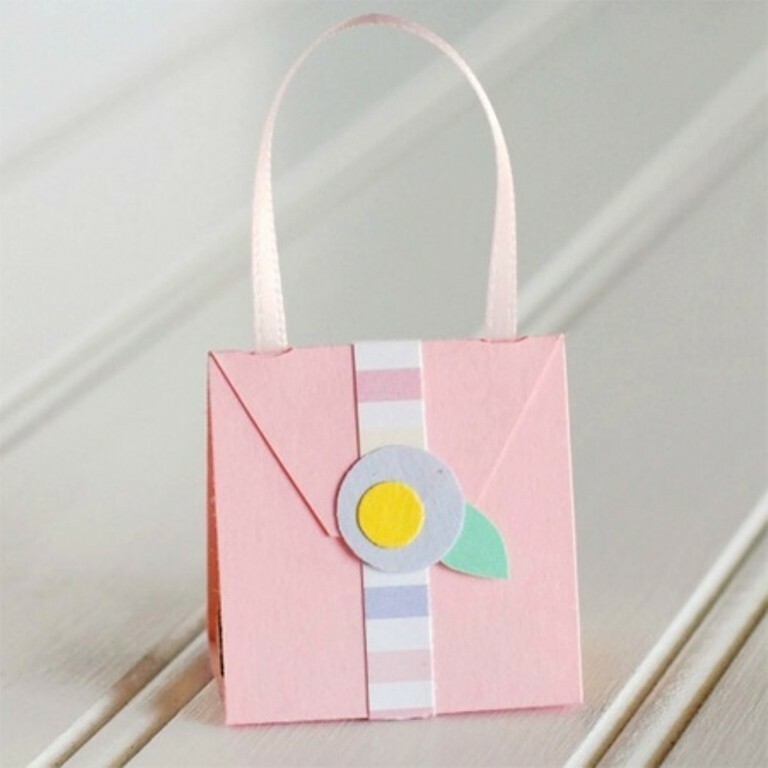 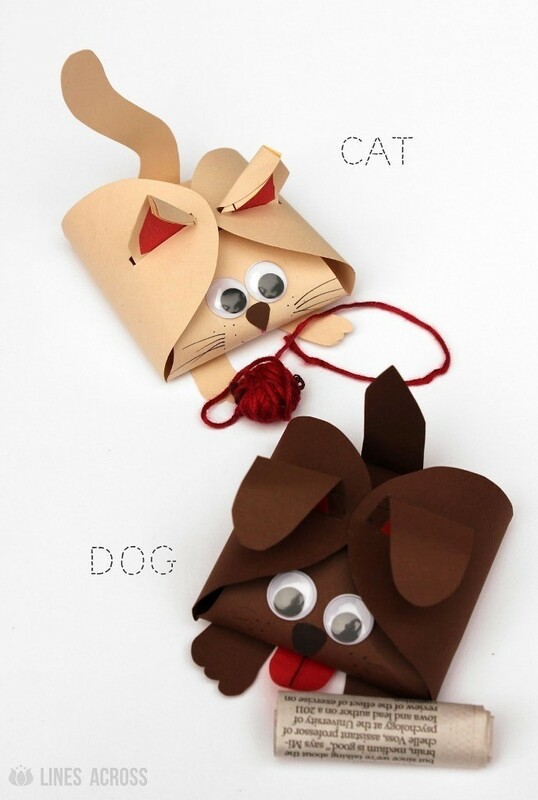 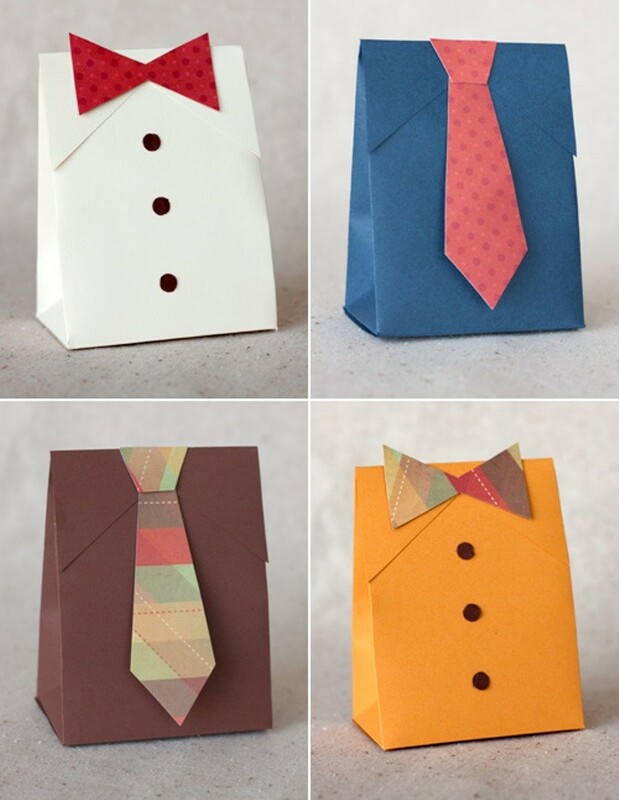 Do you see many attractive gift box designs but do not know how to create them on your own? 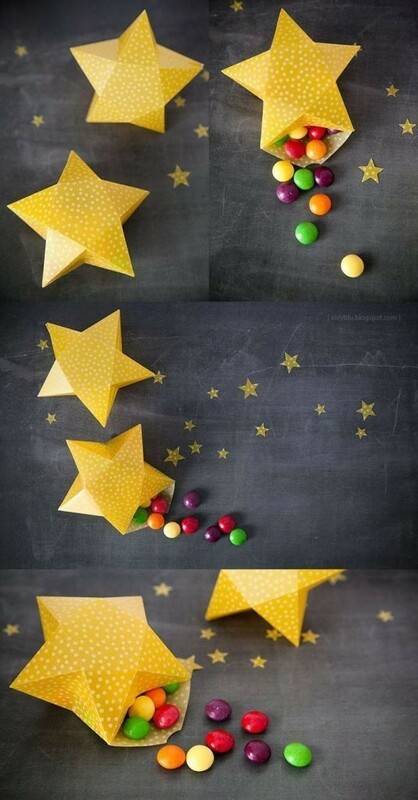 Here you are going to find all what you are looking for. 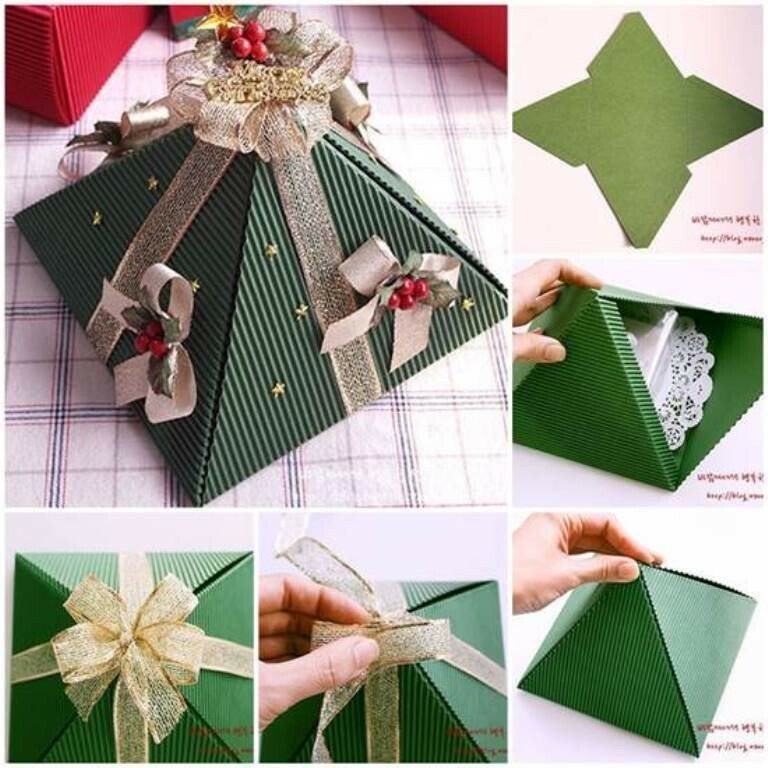 Presenting any gift requires an elegant box in order to be protected from any damages and make the gift more exciting when it is hidden which may surprise the recipient. 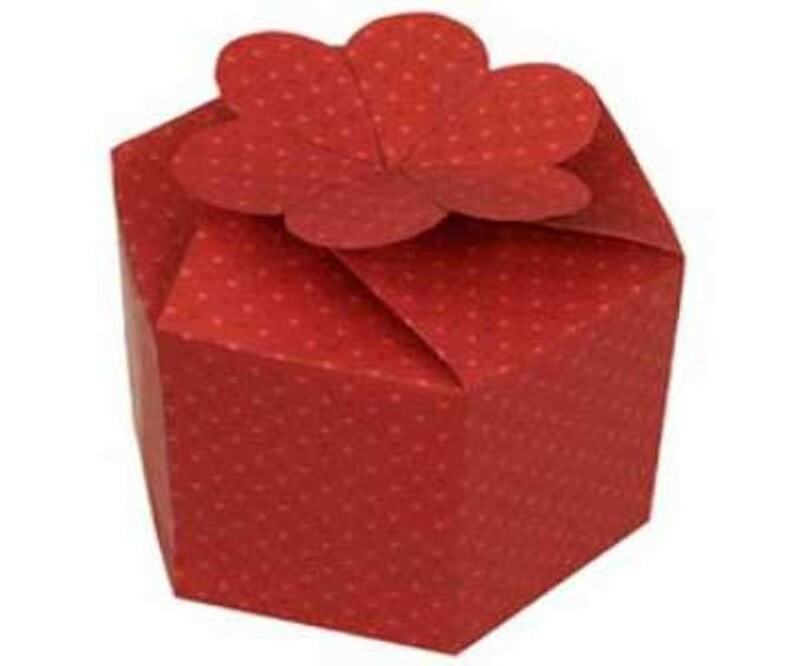 For this reason, we have to pay attention to the gift boxes that we choose in order to complement the gift that we present. 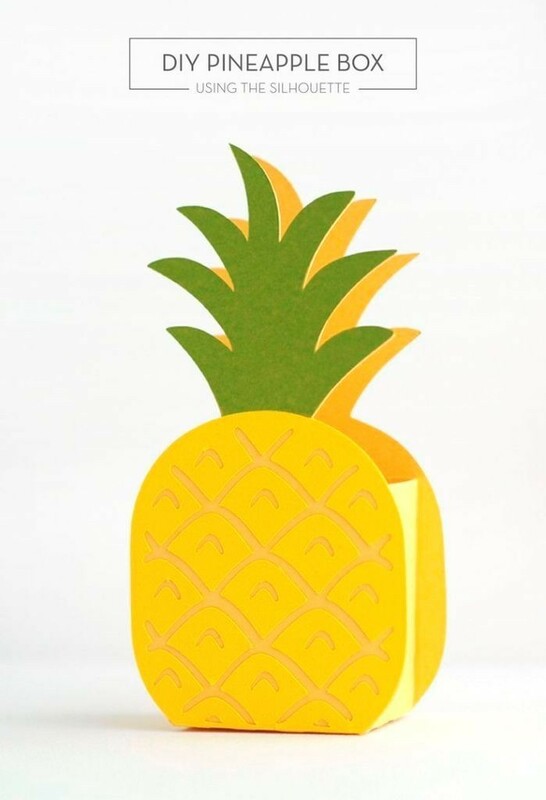 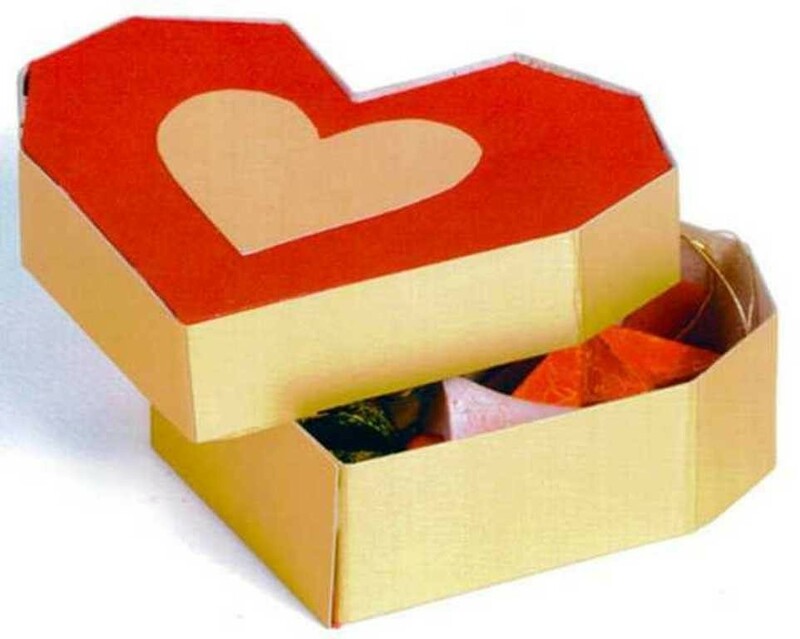 There is a wide variety of gift box designs; some of these designs are considered to be traditional for most of us, while there are others which are really unique and are not very common like the 3D handmade gift boxes. 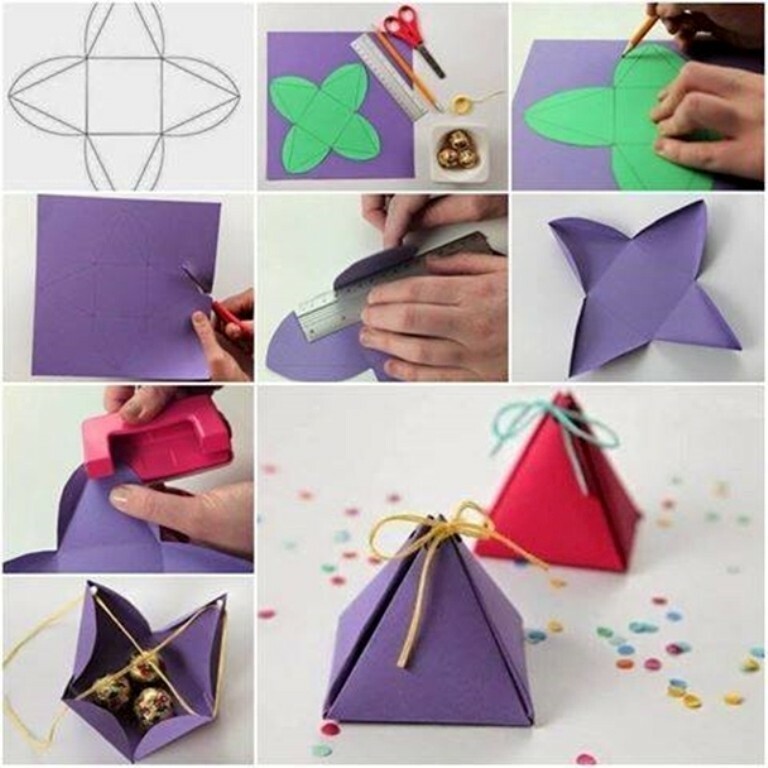 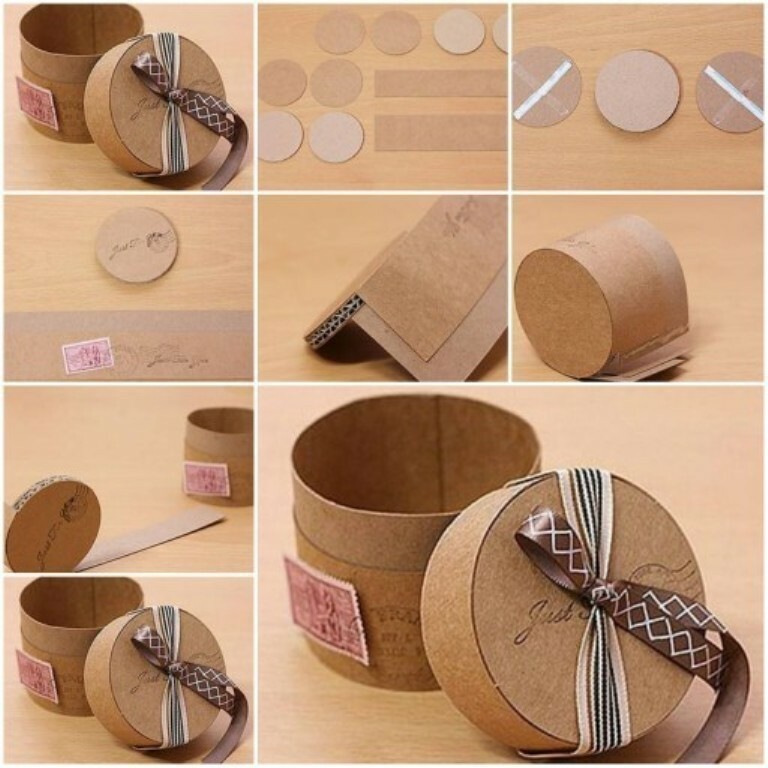 Purchasing gift boxes is easy and saves your time, but it will be a creative idea to start making the gift boxes that you need on your own. 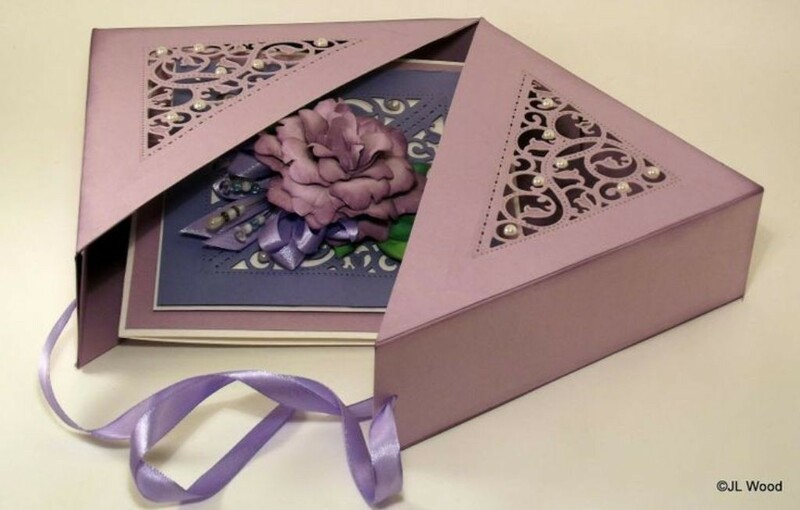 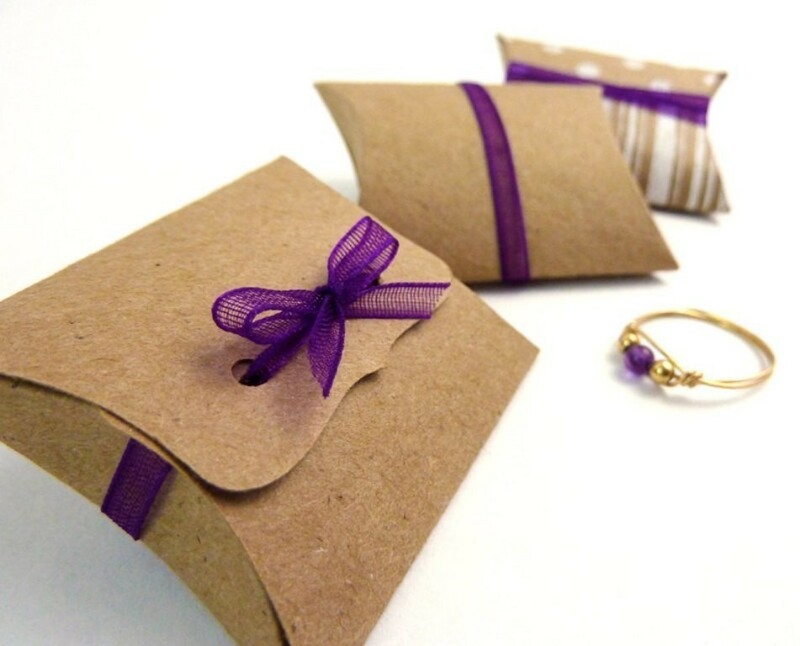 Creating handmade gift boxes saves your money and allows you to choose the designs that you like to complement the gift that you are going to present. 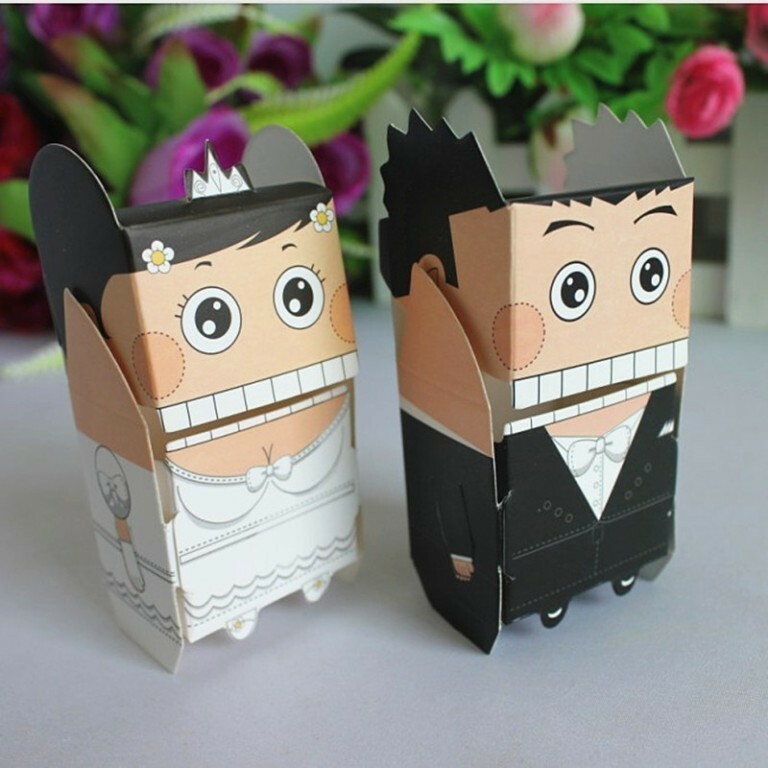 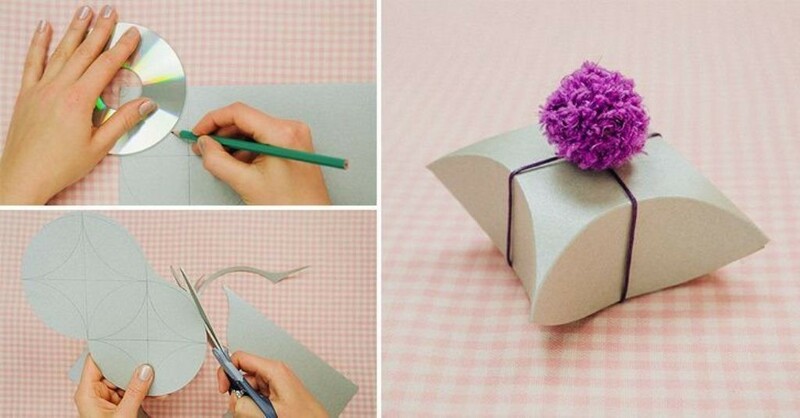 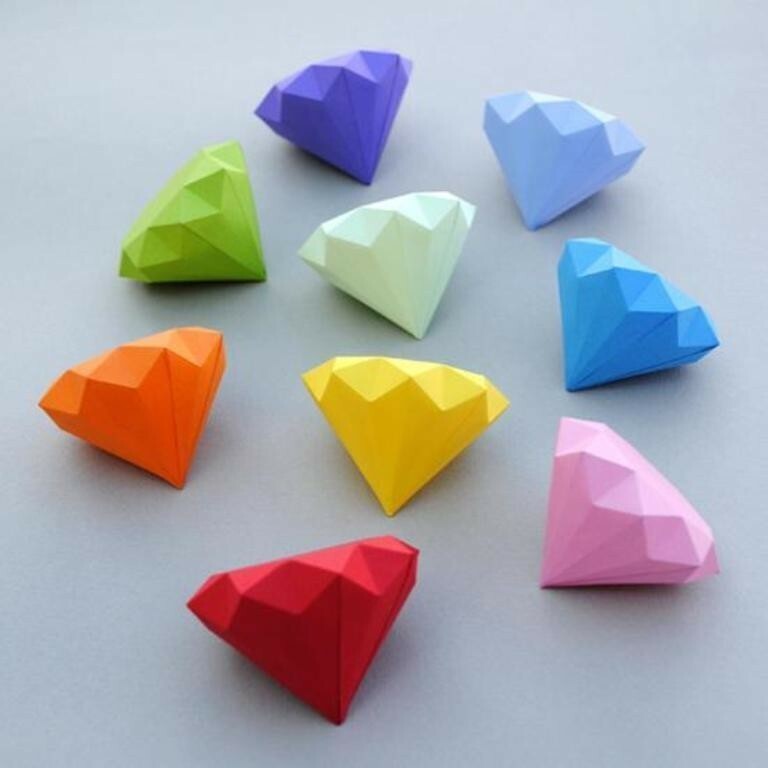 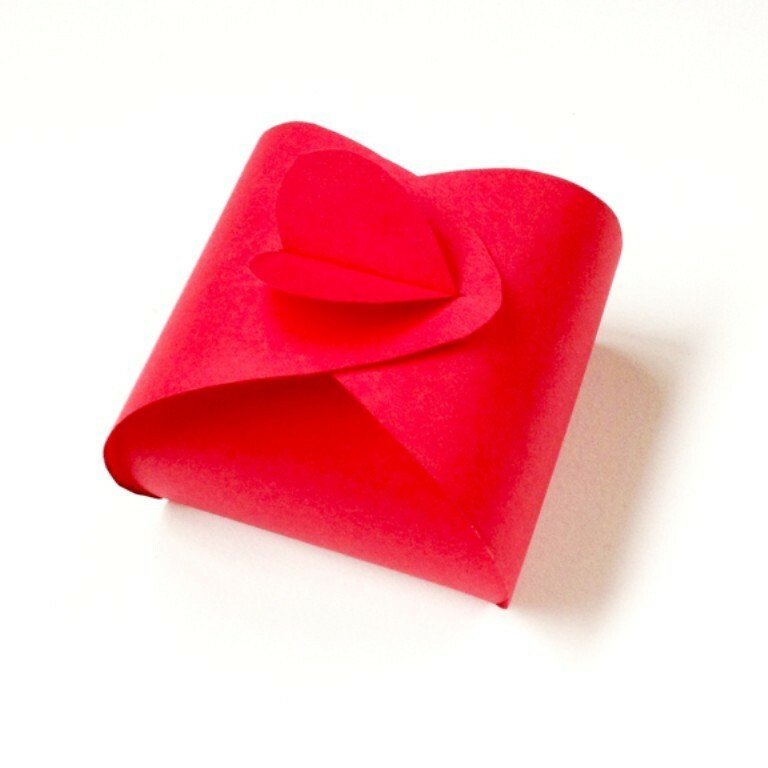 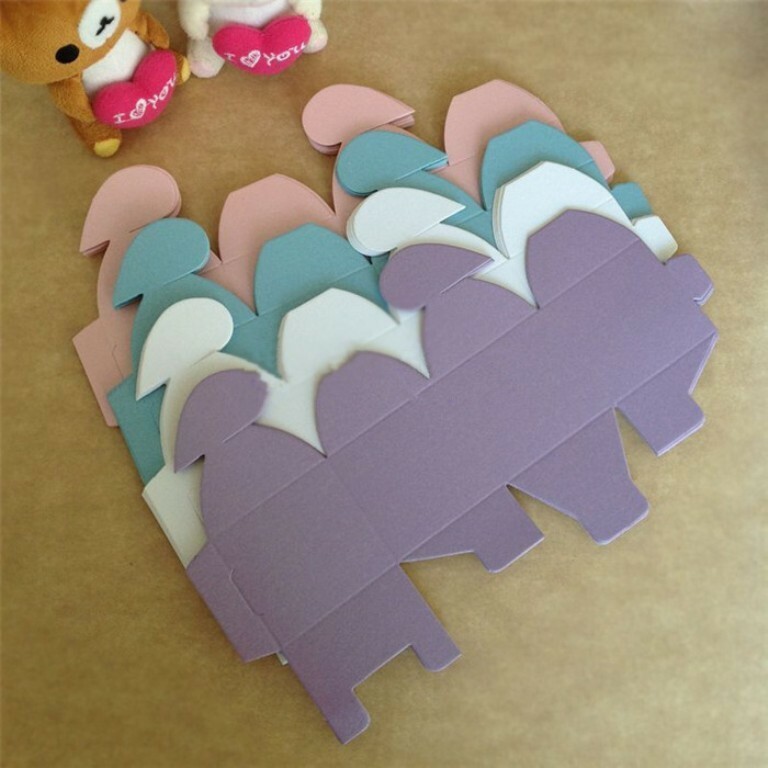 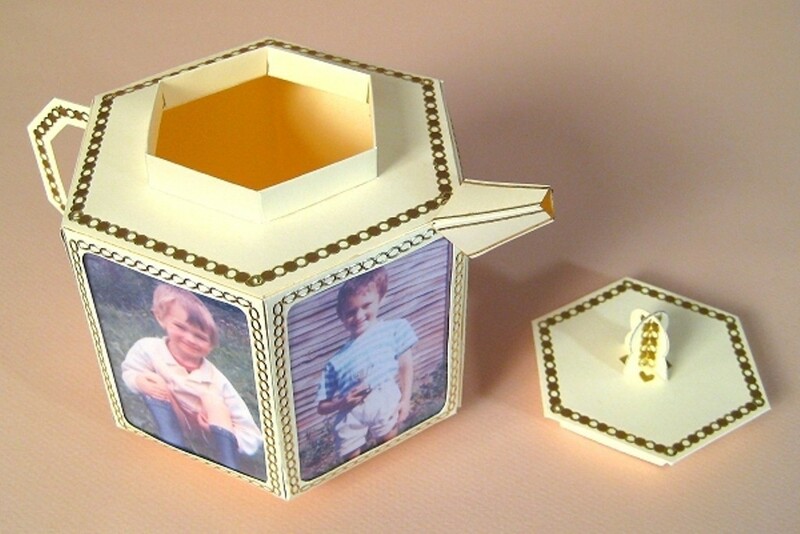 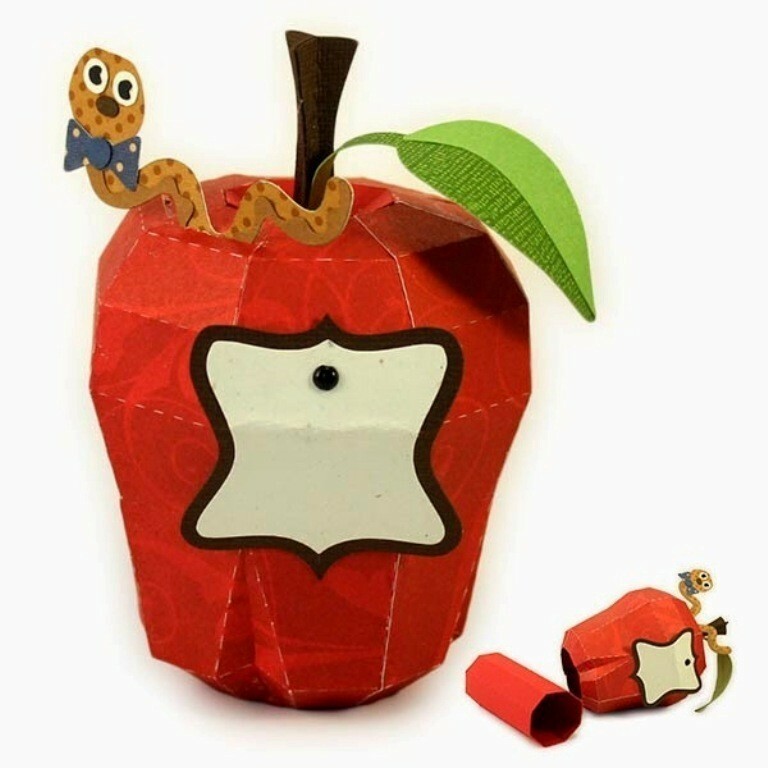 You do not need to be a professional person to know how to create the 3D handmade gift boxes. 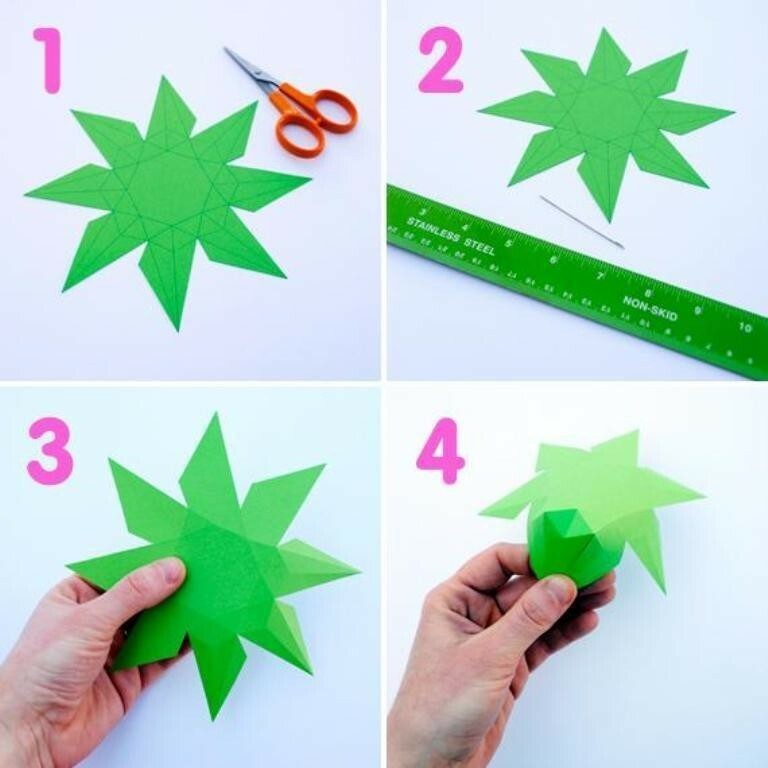 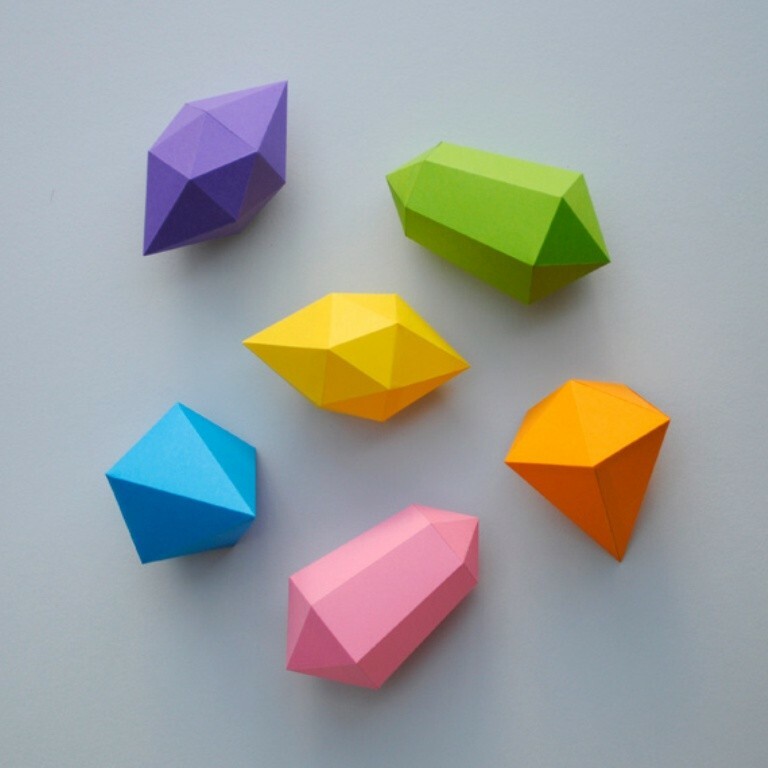 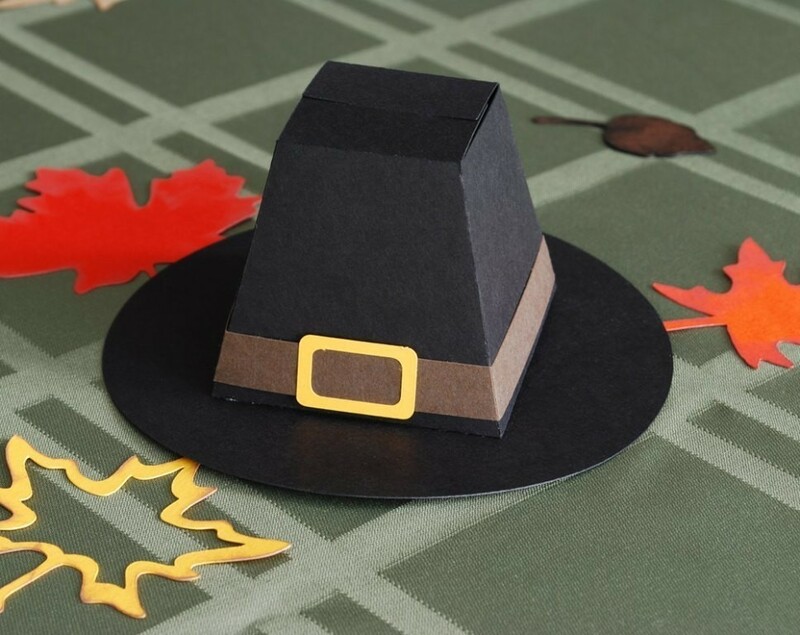 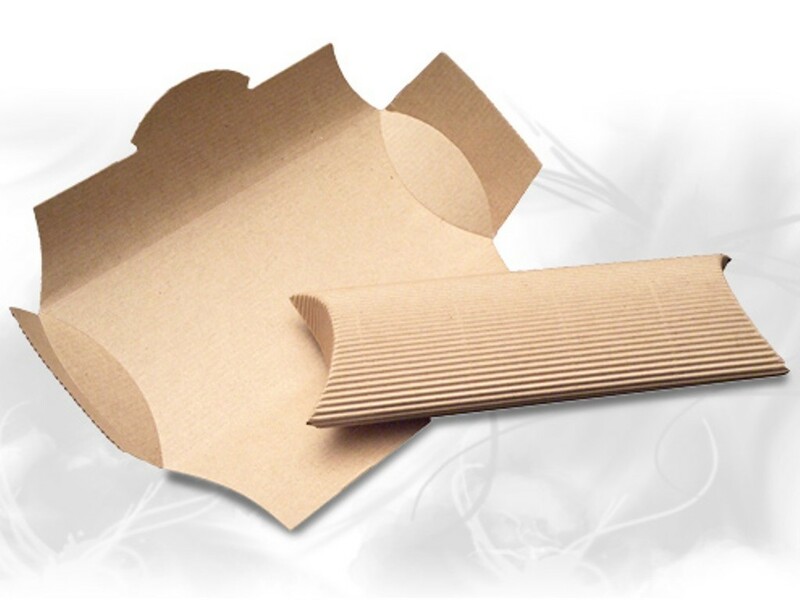 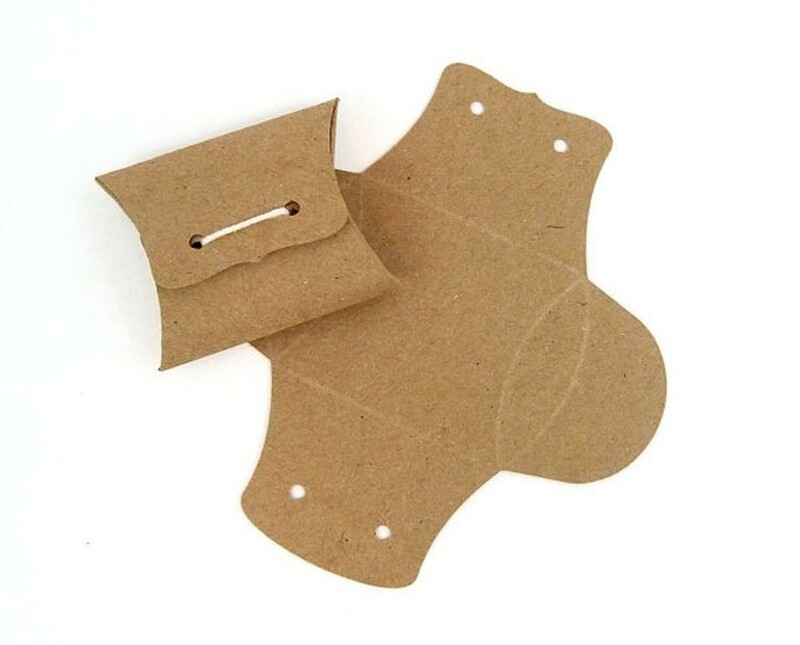 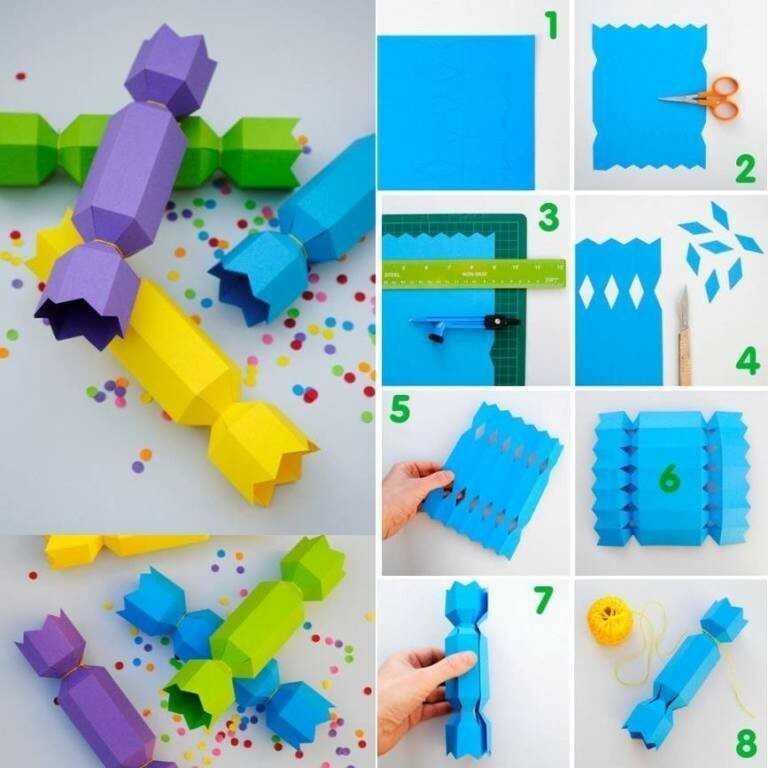 It does not require a prior experience because all what you need is paper and you may also need other tools for cutting and gluing paper. 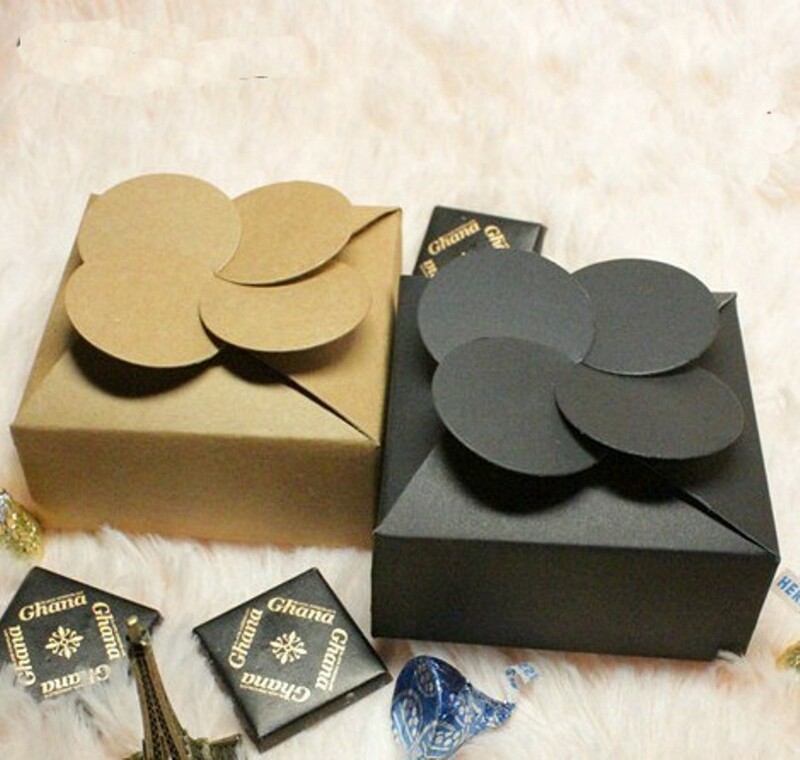 What makes the 3D handmade gift boxes more creative and impressive than the other traditional handmade gift boxes that we usually see is that the 3D designs may look new for some people and may be strange making us think that they are difficult to be created. 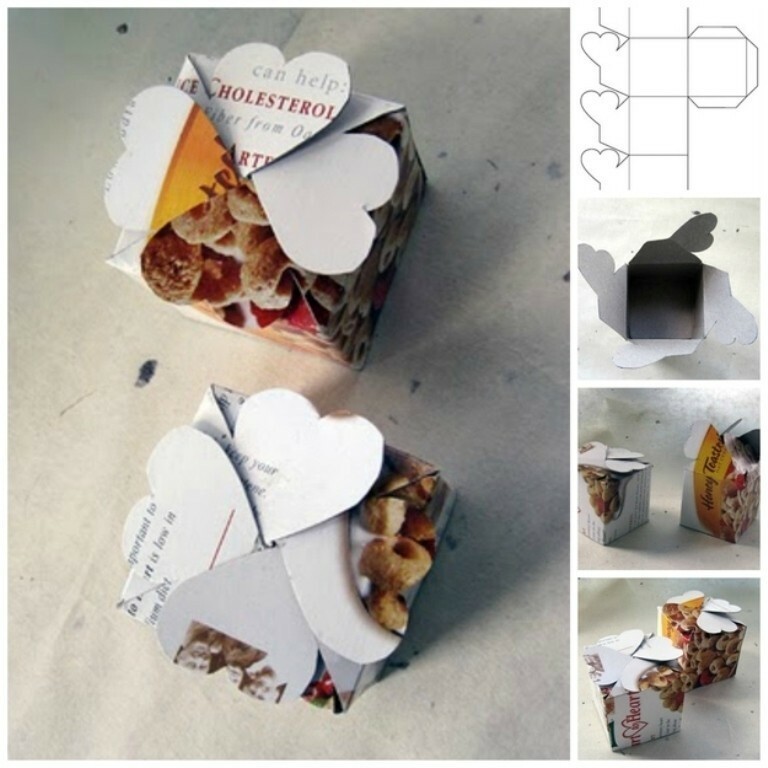 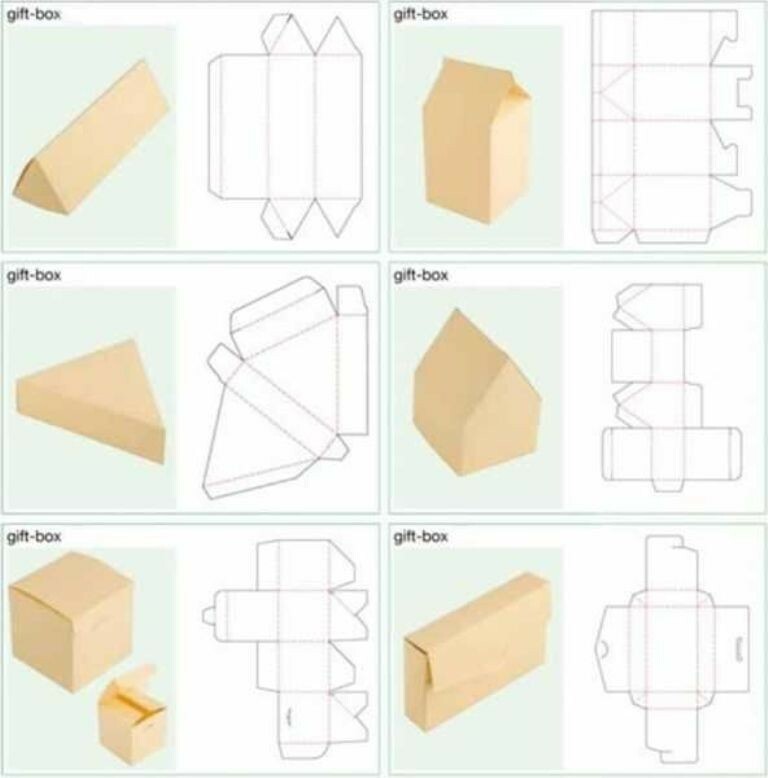 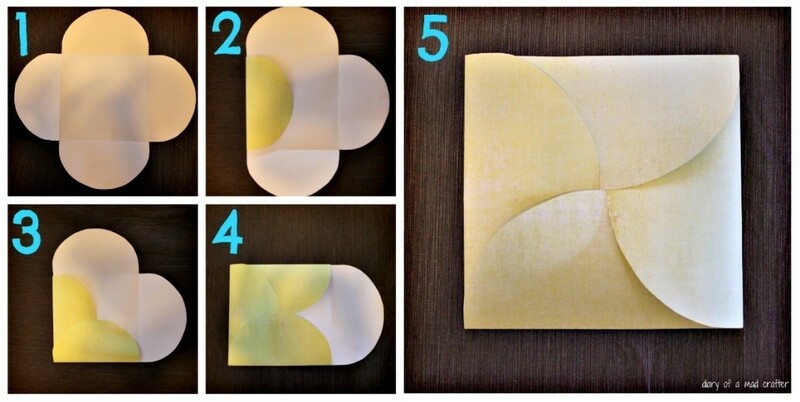 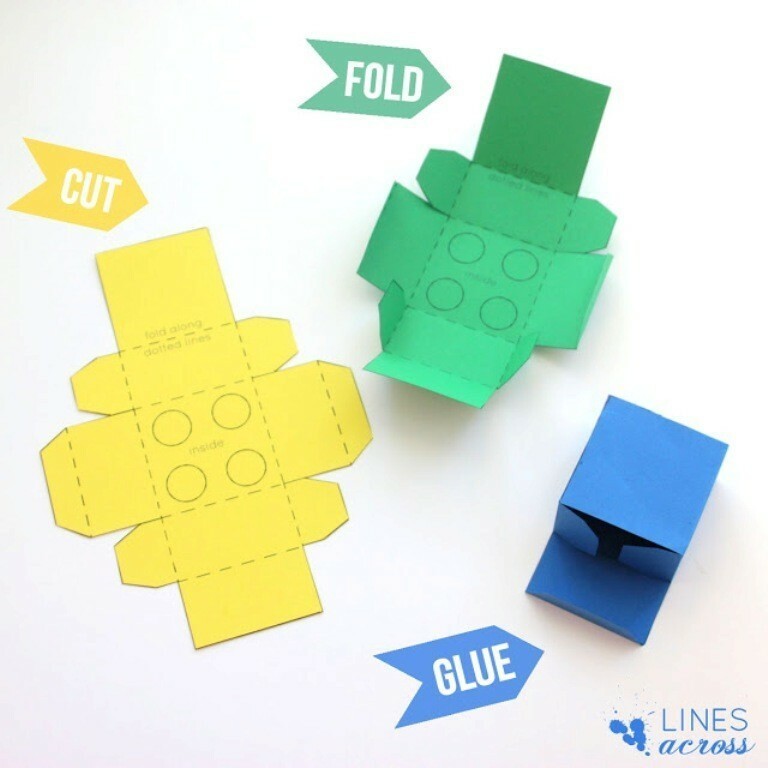 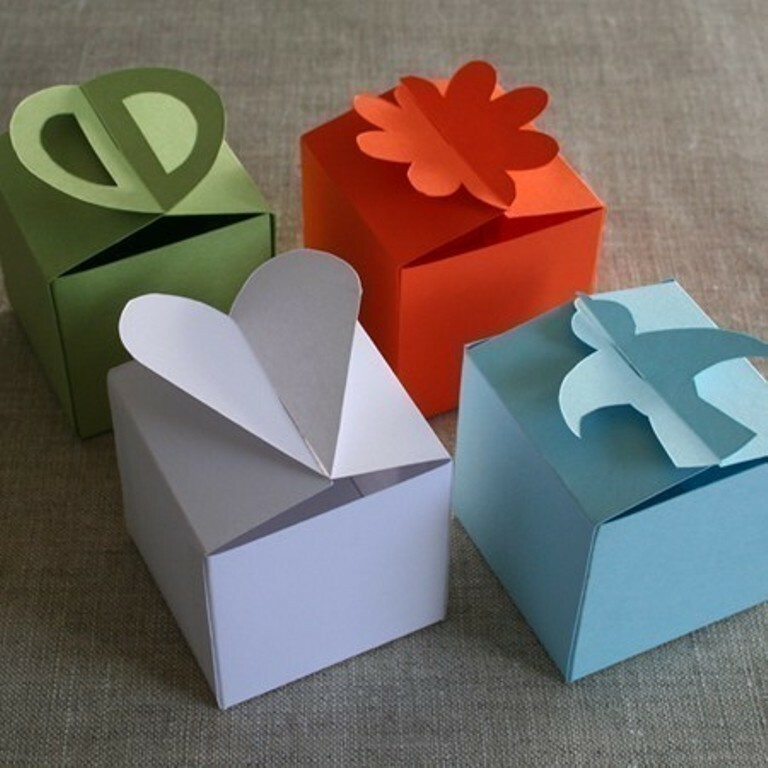 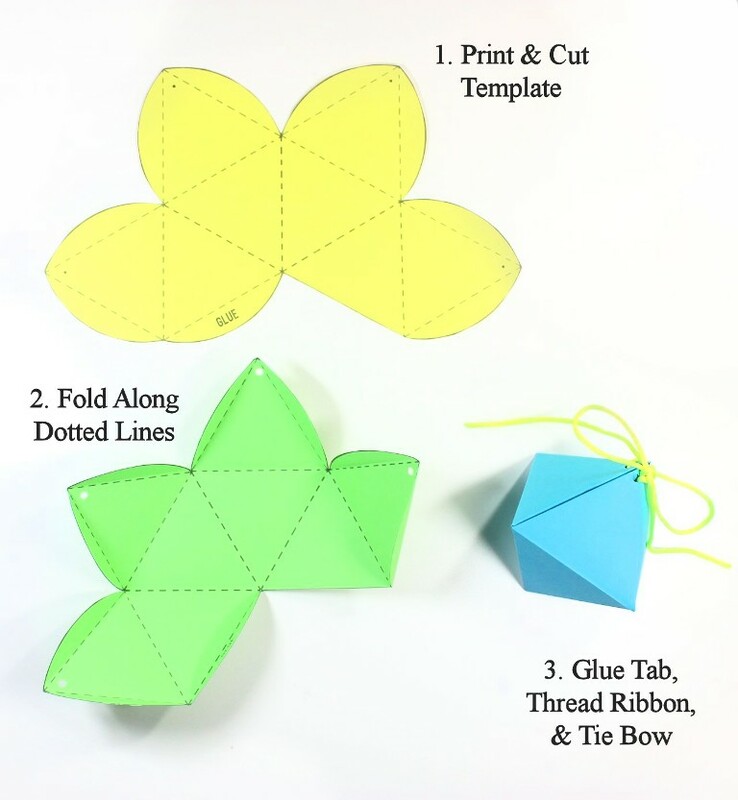 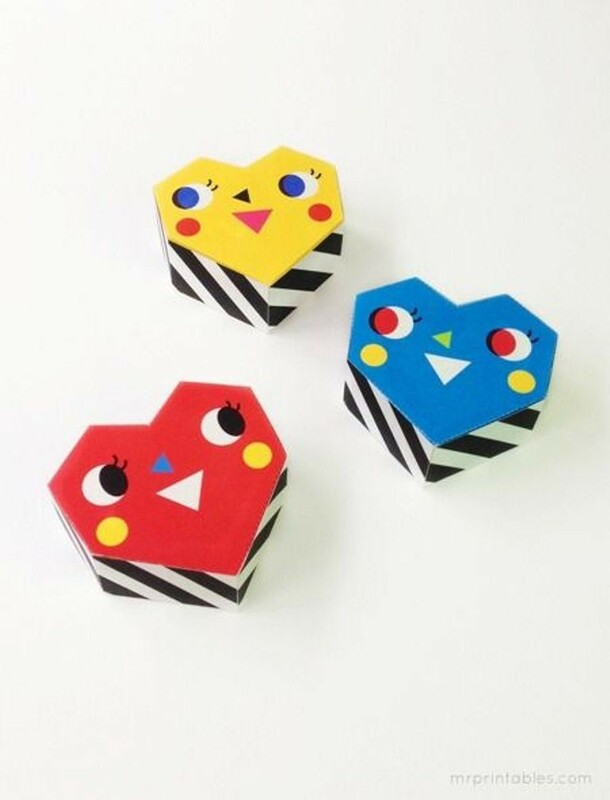 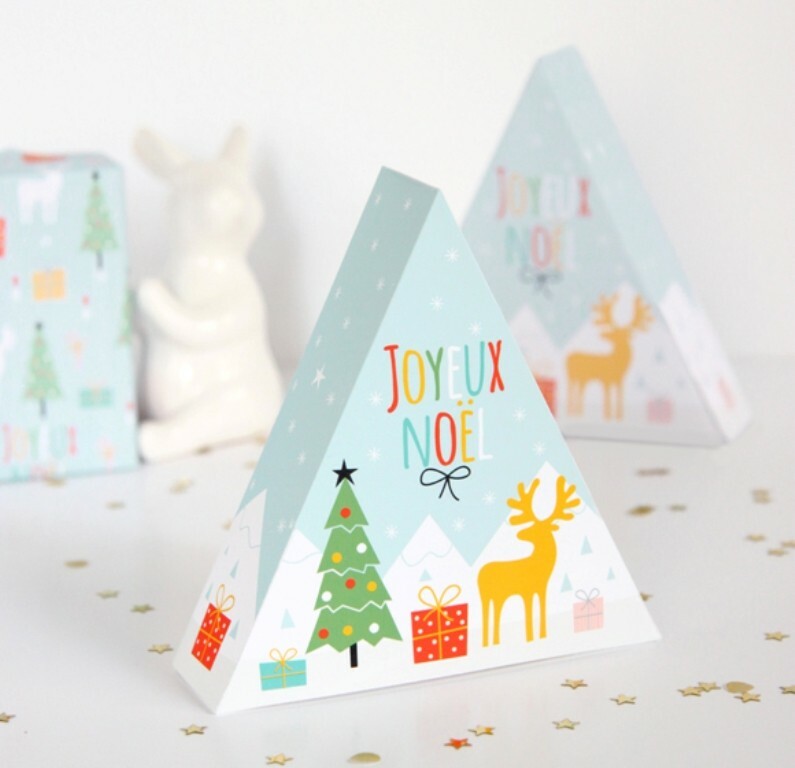 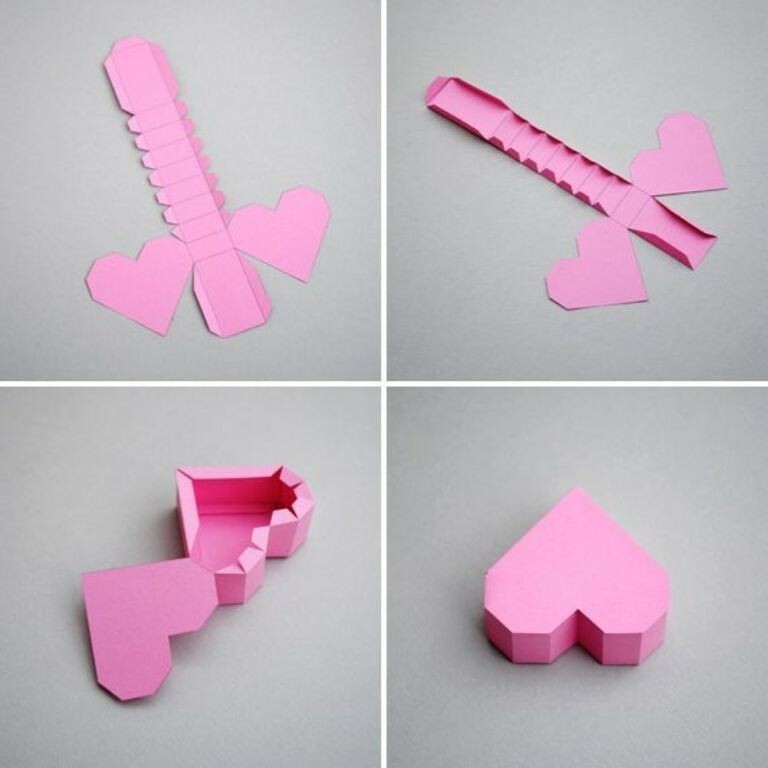 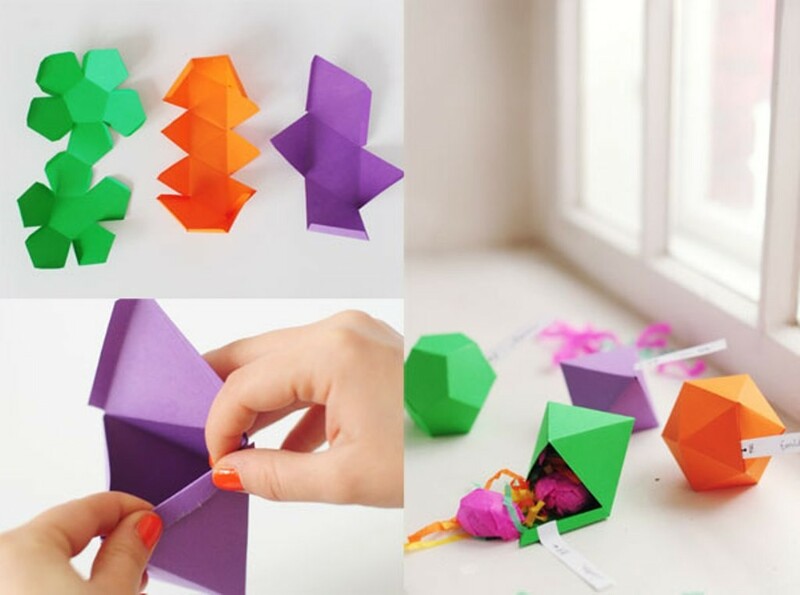 In order to be able to create these amazing 3D handmade gift boxes on your own, you just need a few templates and examples of these designs to get inspired and start making your own 3D gift boxes. 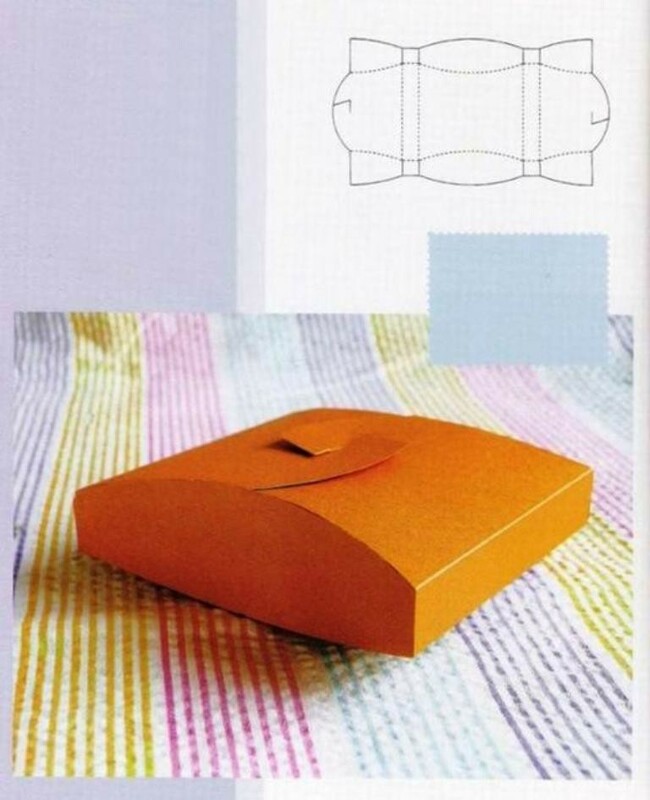 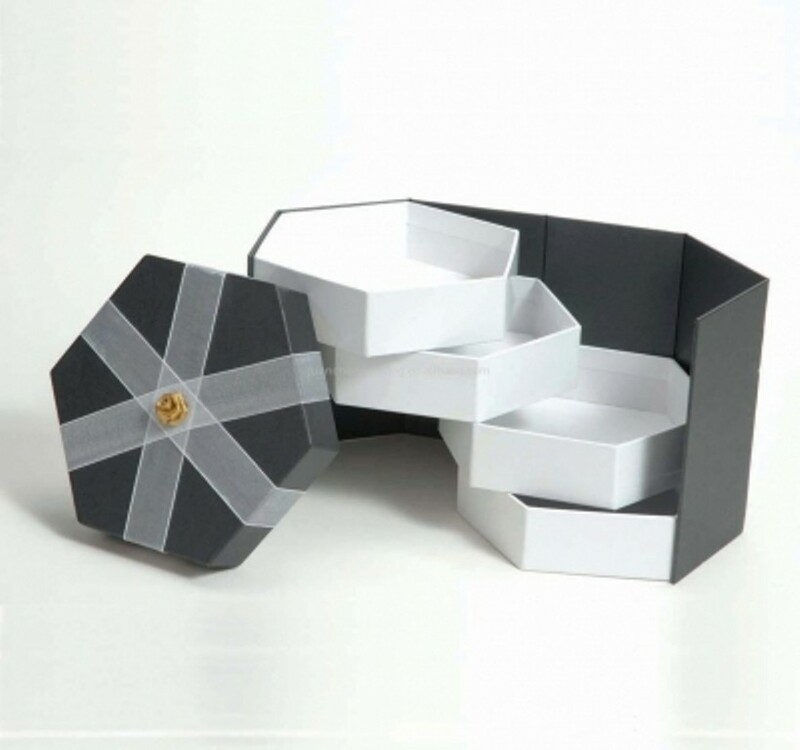 The 3D handmade gift boxes differ in their designs and sizes to allow you to choose what suits your gift and fits your needs. 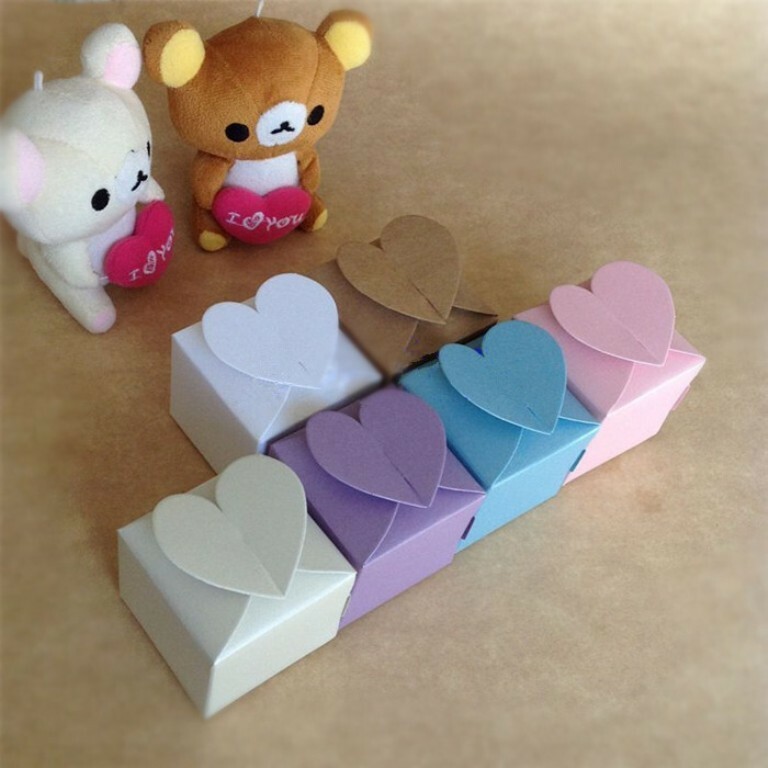 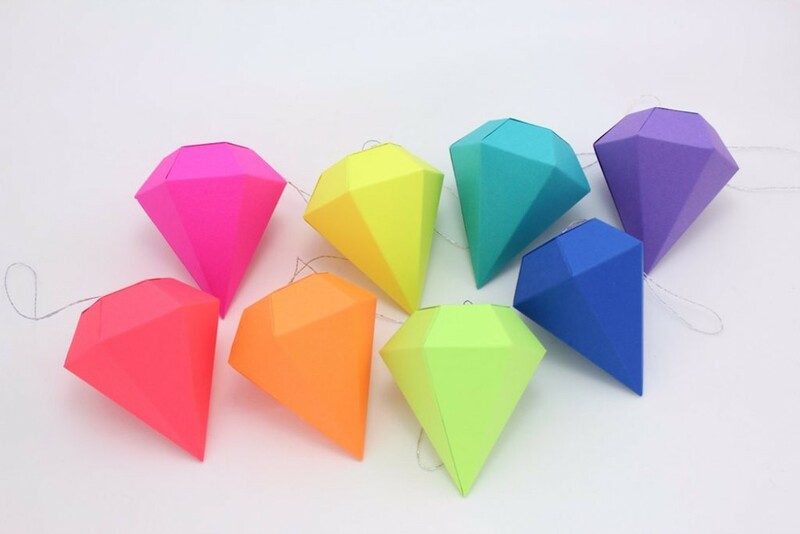 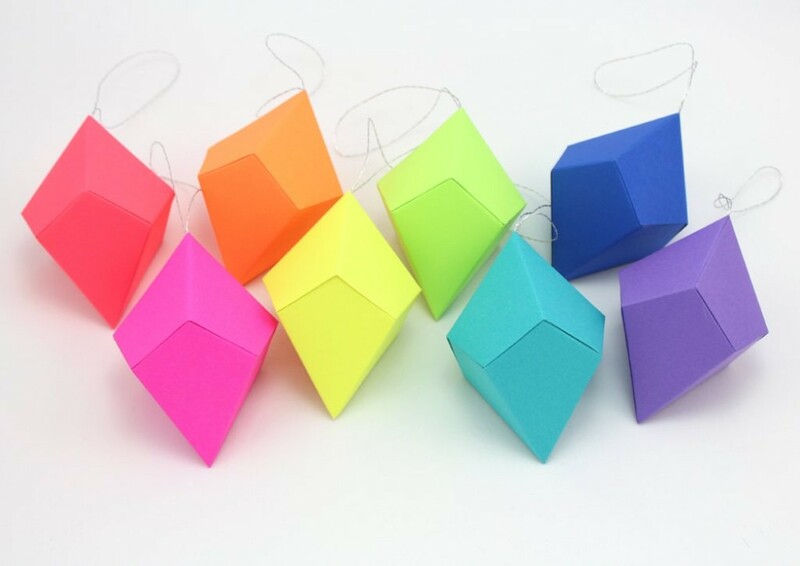 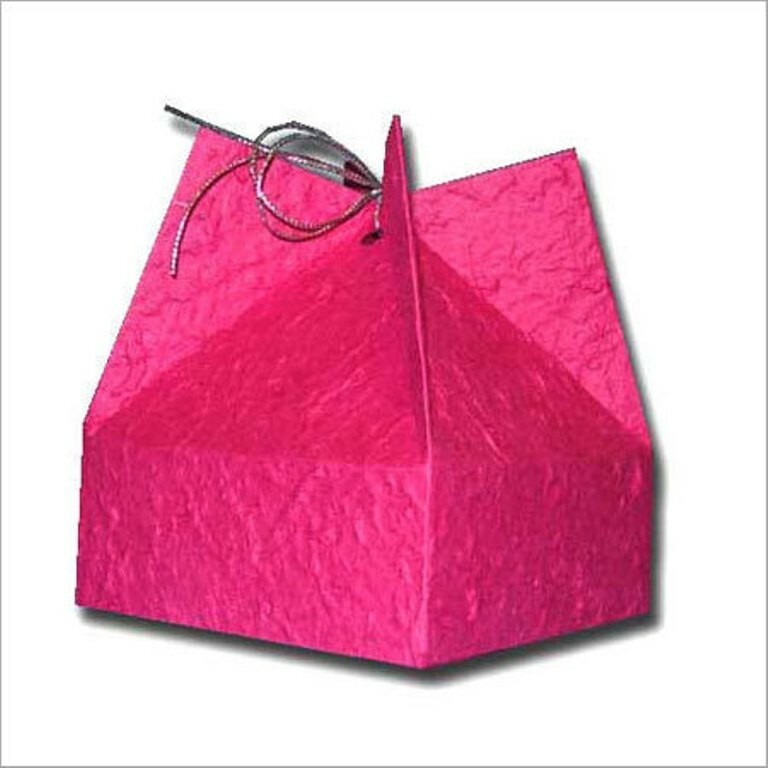 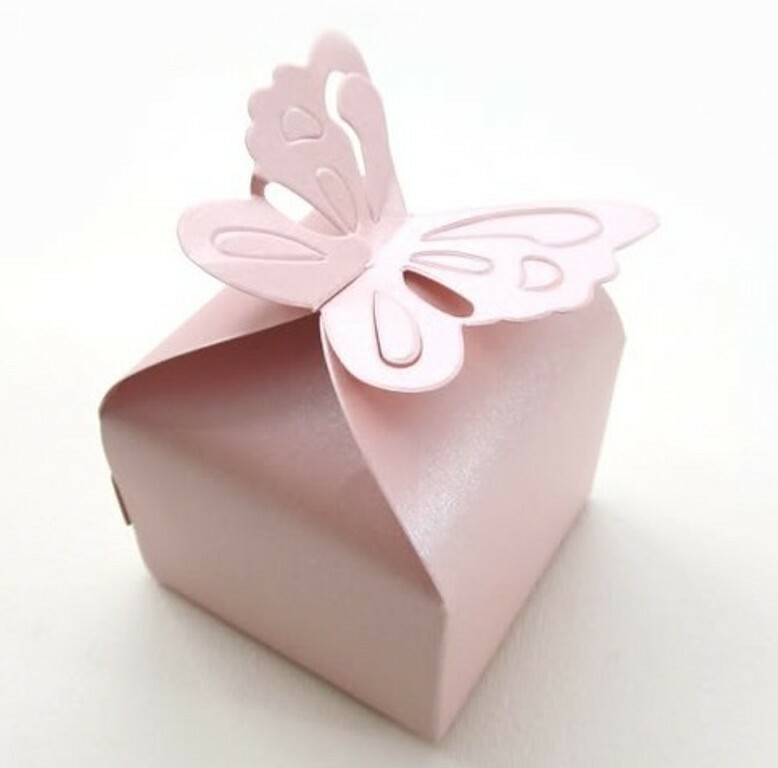 There are large 3D boxes that are especially designed for large gifts, while there are other small 3D gift boxes that are made for the small gifts that do not need a large box to be put in and these small boxes can also be used for candy and wedding favors. 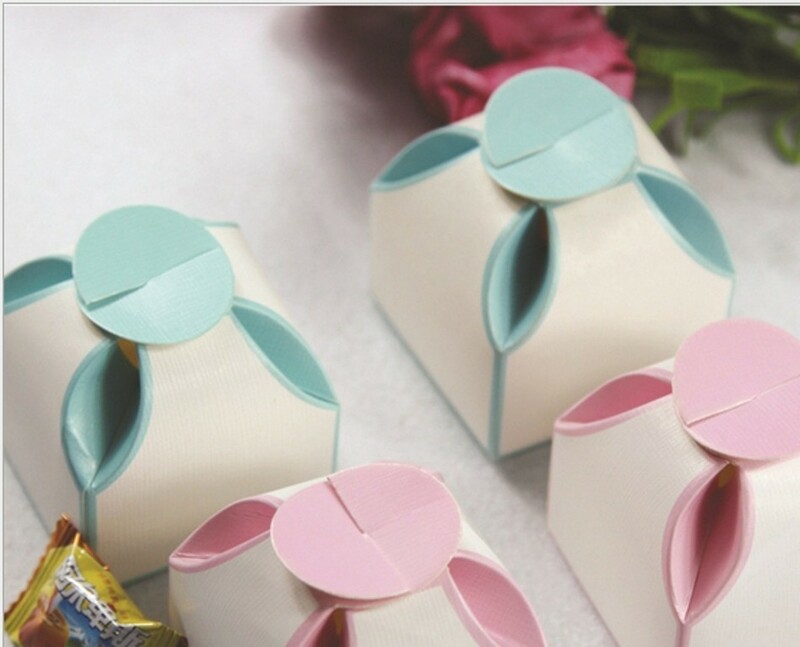 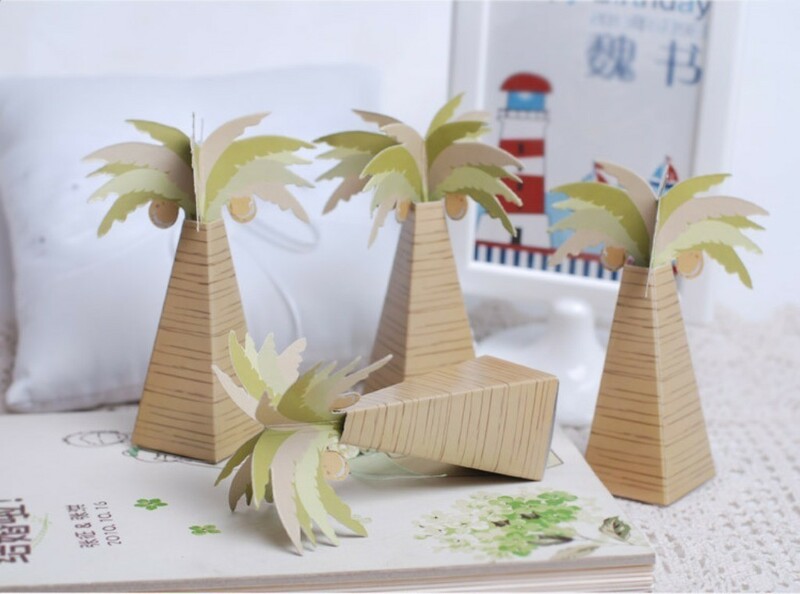 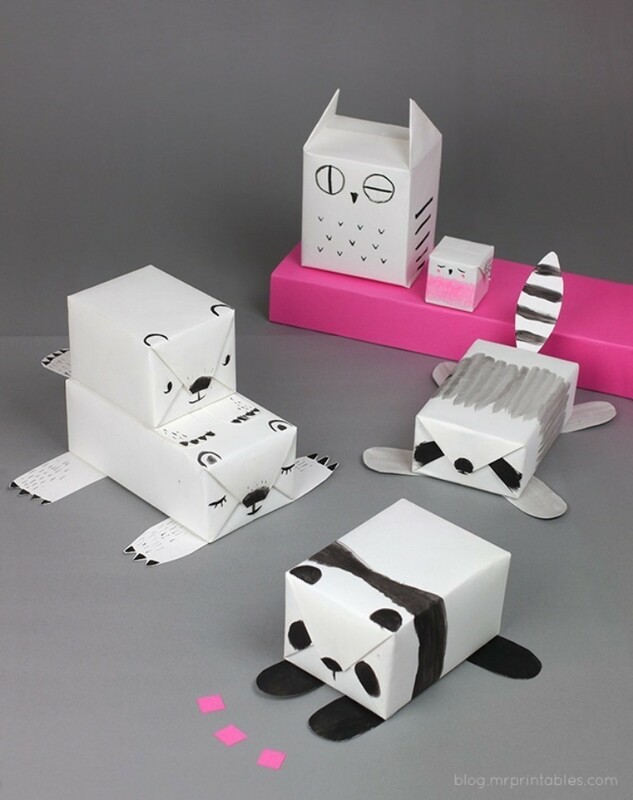 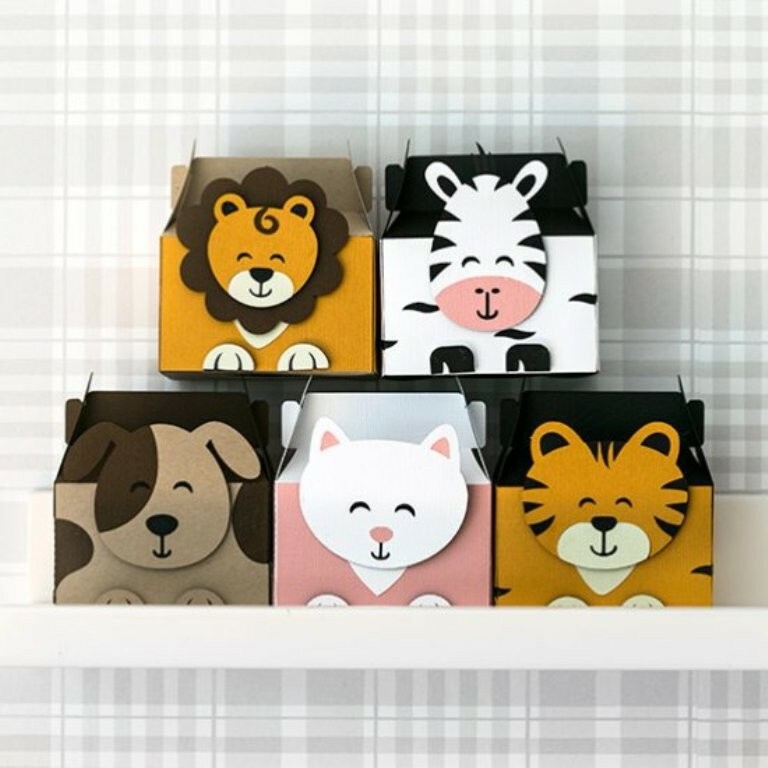 The best thing is that you can make use of the small 3D handmade gift boxes that you create in order to decorate your home. 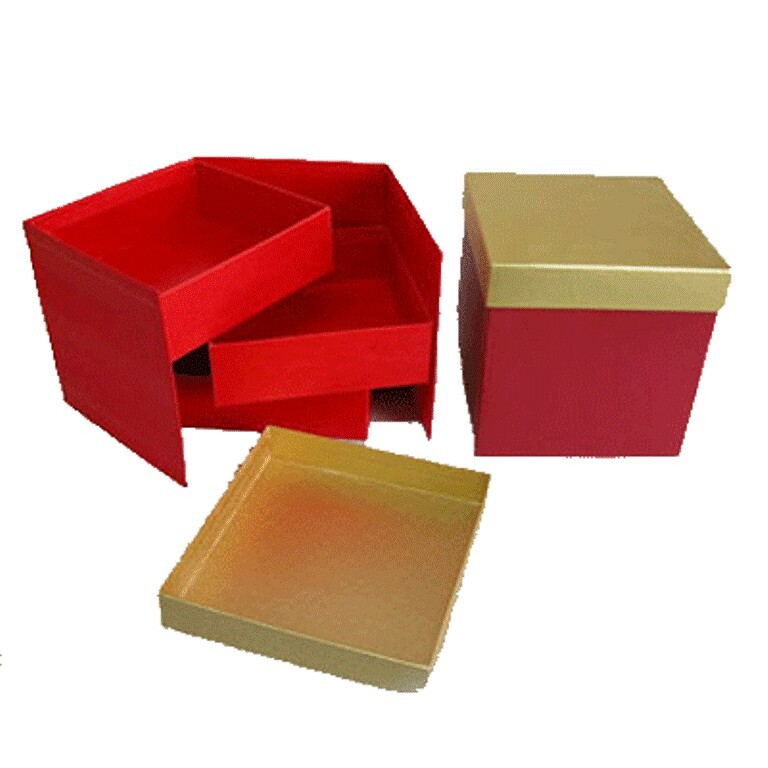 Now, what do you think of the 3D handmade gift boxes that you see here? 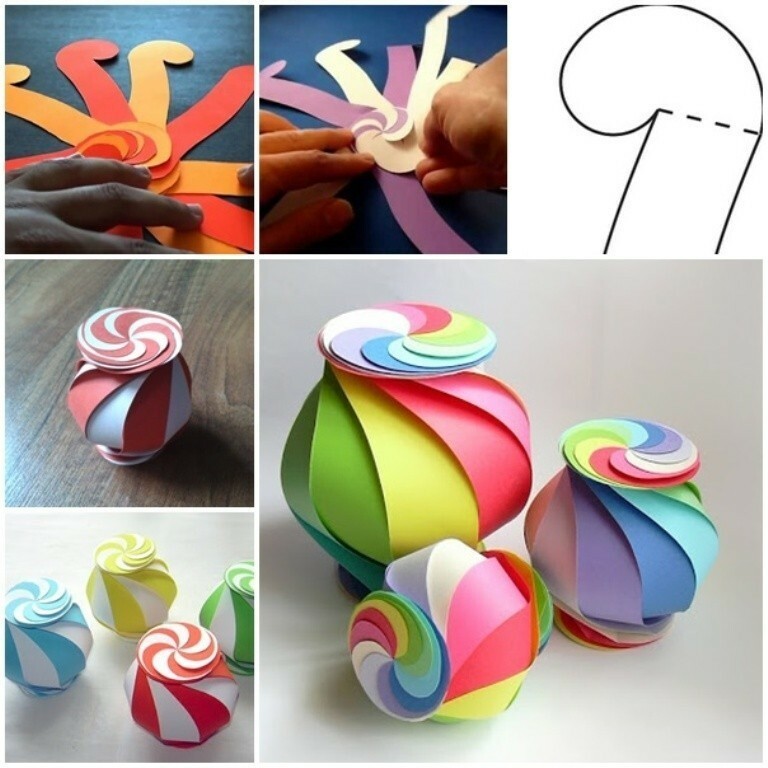 Are they really creative? 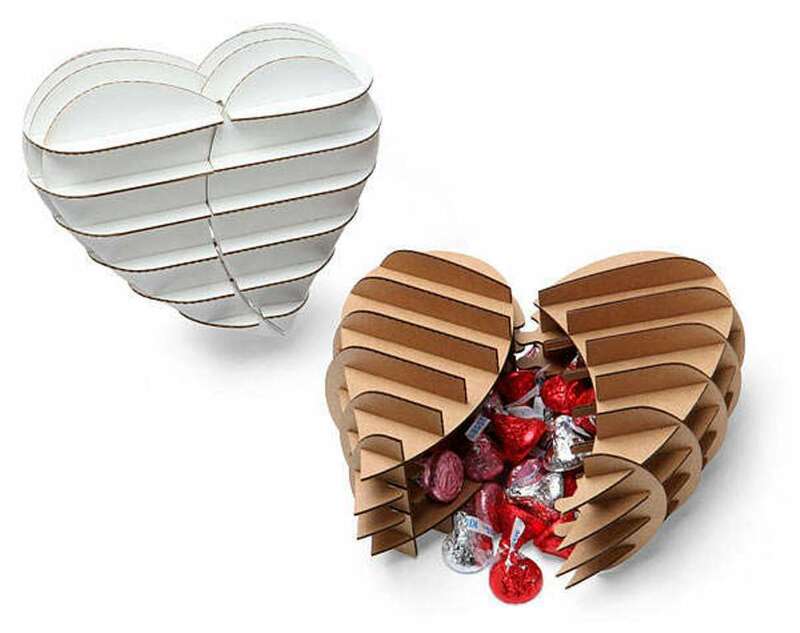 46 3D Ceramic Artworks that Look Like Pen Drawings!